Tuition from Conor . Strong mathematical profile currently studying at University College London..
Oh no, Conor is no longer available! Strong mathematical profile currently studying at University College London. 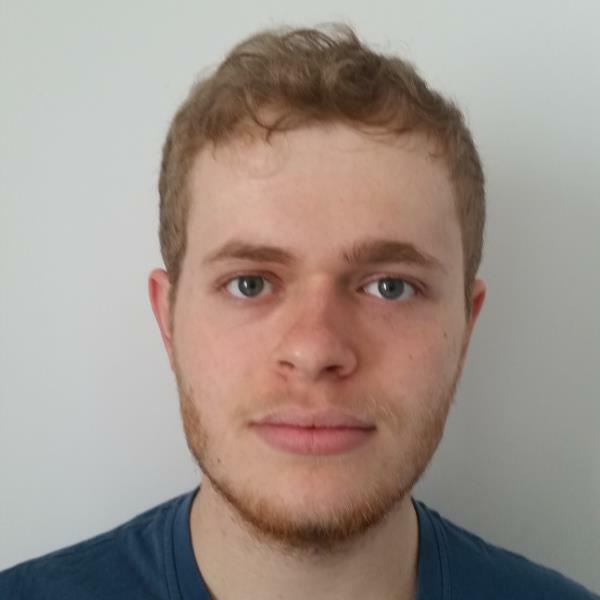 Hi, I'm a 4th year Physics student at UCL looking to help tutees whenever possible. The subjects I like to teach are Maths, Physics and Chemistry at all levels. Furthermore I can teach Spanish to GCSE level since I lived in Spain for 10 years.